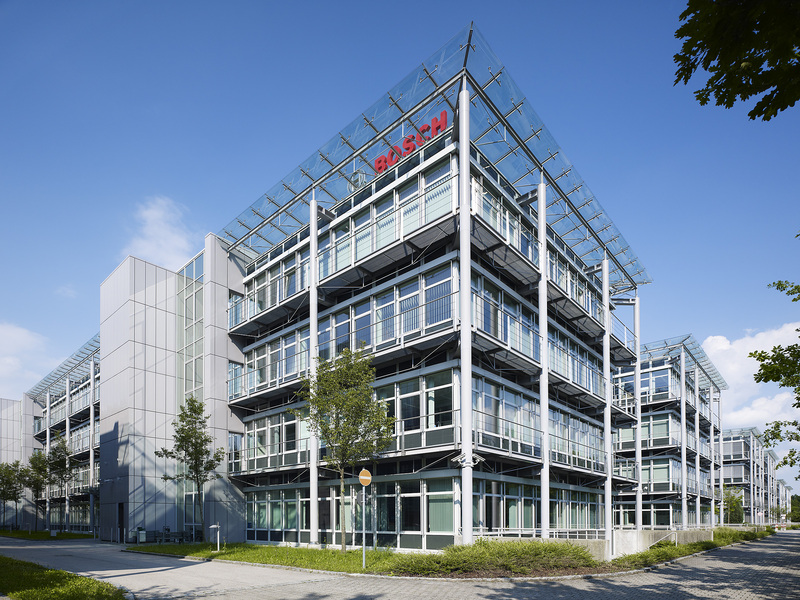 Grasbrunn, Germany – Effective March 1, 2018, the Bosch Security Systems division will be known as Bosch Building Technologies. In the system integration business, Bosch Security Systems already offers its customers more than security, safety, and communication technology solutions. “We want the scope of our portfolio to be reflected better in our name as well,” says Gert van Iperen, president of the Bosch Security Systems division. The division comprises two organizationally discrete units, the global product business and the regional system integration services business, which operates in eight countries. The product business – to be known in the future as Bosch Security and Safety Systems – will continue to operate as a global supplier of video, intrusion, fire-alarm, and voice-alarm systems, as well as of access control systems and management software, all under the Bosch brand. Its portfolio is rounded off with professional audio and conference systems for the transmission of voice, sound, and music. The products are distributed exclusively to system integrators or through wholesale dealers. This step will not affect the names of the division’s legal entities. Integrated solutions from a single source: the new Security business unit In its product business, Bosch Security Systems will merge its video systems, intrusion detection, as well as its access control and management software business units to form a single business unit, known as Security. In making this move, Bosch is responding to the growing demand for sector-specific, integrated security solutions. “In combining these three business units, our aim is to ensure we can meet our customers’ needs even better in the future. 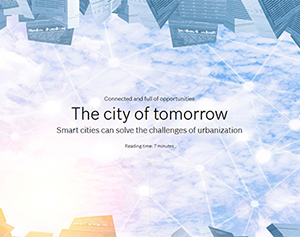 In the years ahead, we want to actively shape the process of transformation brought about by the internet of things, as well as to focus more on connectivity, integrated solutions, and services. At the same time, this move will strengthen our competitiveness,” van Iperen says.